Ella Bowles, Daughter, F, S, W, 2, --- , GA/GA/GA. E-mail written 2001 to Lew Griffin from Carole East. Leon Culpepper, Son, M, 11, Sng, GA/GA/GA, Farm Laborer. Leon R. Culpepper, Son, M, Dec 1898, 2, Sng, GA/GA/GA. If found this interesting letter stapled to a marriage record in Conecuh County, AL. The letter is stapled to Page 190 of Marriage Book D (whites), which shows a marriage between James M. Sanders and Claude Eugean Culpepper (a female), on 19 Oct. 1904 by Rev. Walter P. Howell. 1. Holy Matrimony Page: "J.A. Culpepper was married to Josephine Williams January 13, 1881. 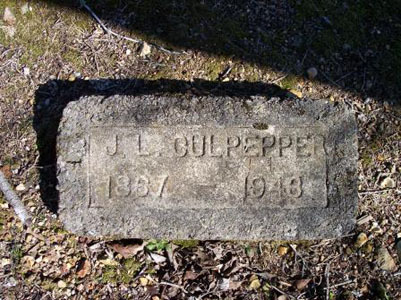 John A. Culpepper and family moved from Georgia to Alabama the 31st of December 1890." Wm Walker, Other, M, , W, 22, Farm Hand, GA/GA/GA. 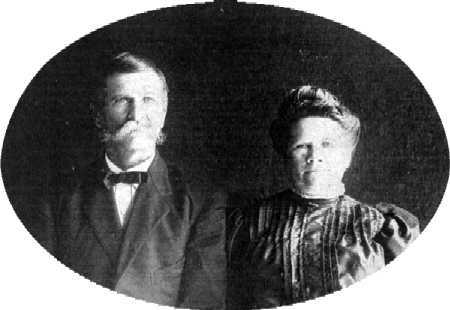 John Andrew Culpepper and Josephine Williams on 13 Jan 1881 in Stewart Co., GA.
Clyde F. Culpepper, Daughter, W, F, Feb 1890, 10, sng, GA/GA/GA. Clyde Culpepper, Daughter, W, F, 20, sng, GA/GA/GA. 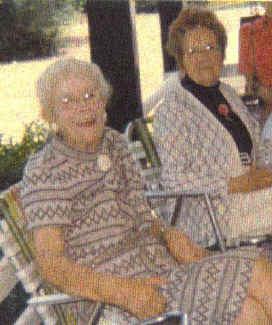 Josephine Culpepper, Wife, W, F, 59, GA/US/GA. J. 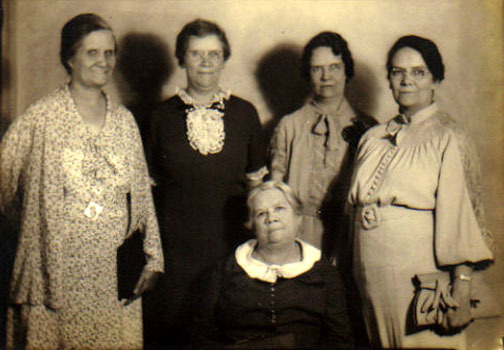 A. Culpepper died Apr 1929 in Covington Co., Alabama. 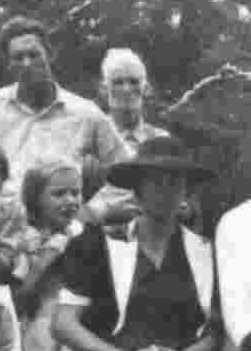 Josephine A. Culpepper died 6 Feb 1955 in Covington Co., Alabama. 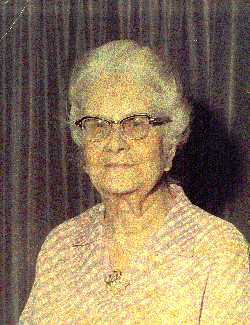 Claudia Culpepper Sanders, Brevard Co., FL, White, 26 Mar 1883 - 16 Sep 1970. Susan Culpepper and William I. Freeman on 22 Feb 1860 in Columbia Co., SC. Correspondence from Bobbie T. Culpepper, Trinidad, TX, to Lew Griffin. Cass Co. Marriages, Book 10, Page 117. Willard Culpepper, Son, F, 2 4/12, S, LA/GA/TX. Bobby Culpepper, Son, M, 4, S, AR/GA/TX. John Marshall Culpepper died 25 May 1951 in Gray Co., TX. E-mail written 1999 to Lew Griffin from Charlotte S. Ray, Jackson Co., AL, e-mail address. Joshua Culpepper, Boarder, 63, M, Wid, GA/GA/GA, Laborer. Joshua L. Culpepper, d. 9 Aug 1943 at 76 years in Floyd Co., GA.
+ J. L. Culpepper, 1867 – 1943. 29 Aug 1943. Obituary for Mrs. Elizabeth Culpepper Dobbins who died 27 Aug 1943 in Warrenton, Warren Co., GA.
Jesse Culpepper, 1 M0-5, 2 M20-30, 1 F0-5, 2 F20-30, 2 slaves. Jesse T. Culpepper, 12, M, GA.